I have always been keen on personal fitness, but have been fully involved in training since 2007 when I was selected from over 5000 applicants in the UK to be involved in elite rowing. This led to me representing Great Britain in 2010 at the regatta in Germany and at the U23 World Championships in Belarus. My experience during elite training gave me a real insight into the effort, commitment, and personal motivation required to obtain sustainable benefits from fitness training. I discovered CrossFit and its innovative and unique approach to training a few years ago. 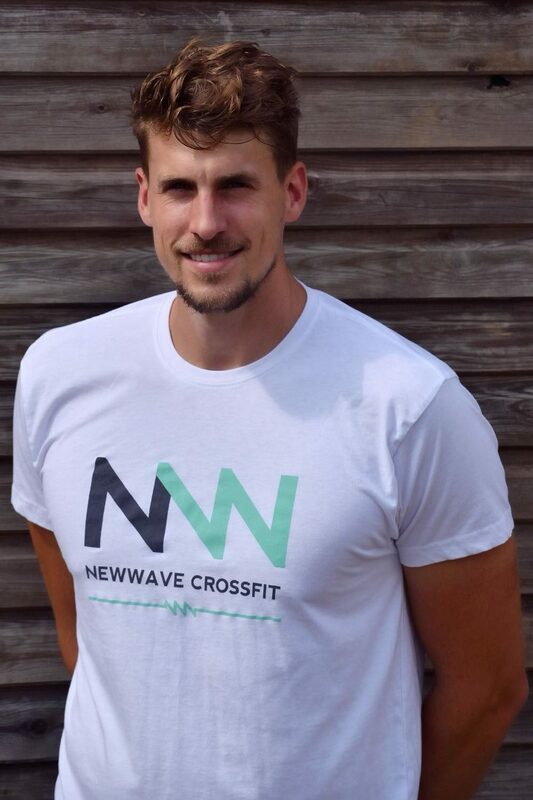 I have been training a lot of my clients using the these methods and have recognised that CrossFit is the most effective training for all aspects of fitness. 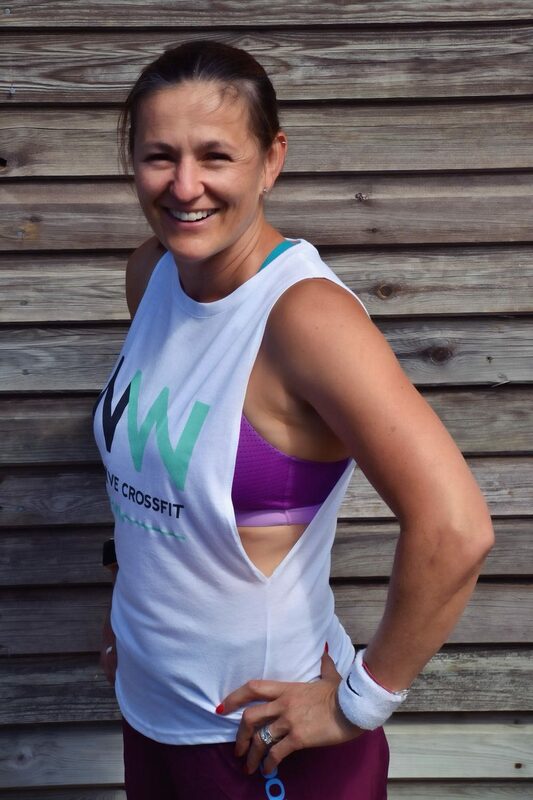 Running a sucessful bootcamp in Cobham for over 3 years, has highlighted how important a fit and healthy community is to me, it is a priviledge to me that my local community has supported me so much. As a former gymnast I have been involved in competitive sport from a young age and, ever since, fitness and exercise has always played an important role in my life. Whether it was running marathons or cycling Alpine cols, I have embraced every sporting challenge. After working as a nanny and personal trainer for several years (whilst still training and competing) I decided to combine my two passions and did a BAEd in Primary Education with a specialism in Physical Education. Thereafter, I worked in a number of schools where I headed up the PE departments and helped change the attitudes children (and their families) had to health and fitness. 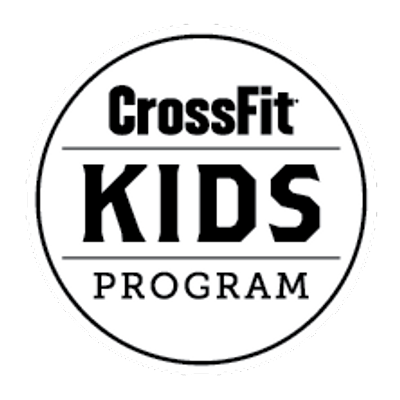 I am now a mother to 3 great kids, all of whom enjoy various sporting activities including CrossFit Kids which I coach both at NewWave CrossFit and at a local Independent School. I have always been into health and fitness. After my Sports Science (BSc) degree, I knew I had made the right decision going into Personal Training and Coaching. When I started CrossFit in 2010 I knew that I had been missing something in my training throughout the years, it was the intensity and functional movements that really made the difference. Since then, I have pursued a career in perfecting my Coaching and Personal Training based around these training principles. My approach with Personal Training and Coaching is always to have high expectations of my clients, provide a physiological and psychological support network for the client and to be available whenever they need. The combination of your commitment and my expertise will help to improve push you to achieving your goals.